Were you involved in an accident? Are you experiencing neck or back pain? You may need to contact our Duluth, Georgia Chiropractor to assess your injuries. The Chiropractors at Arrowhead Clinics in Duluth, Georgia have been treating the hurt and injured for over 40 years. Our Doctors of Chiropractic specialize in helping the hurt and injured return to optimal health through adjustments and spinal manipulations. 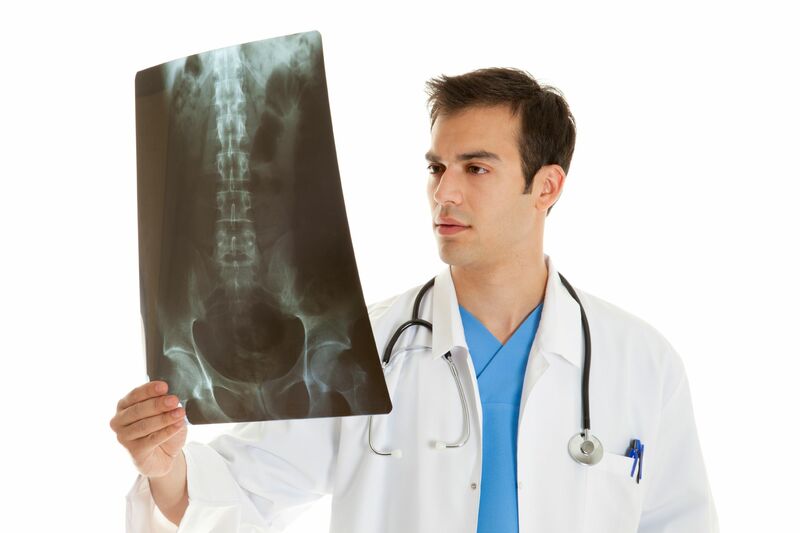 Our Duluth Chiropractors partner with Medical Doctors. They tailor treatment plans to attach the underlying cause of a patient's pain condition. Our Duluth clinic is a one stop solution to medical care and wellness. Do not suffer in silence; if you are hurt, contact our Duluth Chiropractors for a free consultation by click on the button below. As Chiropractors, it is our job to determine the source of pain and treat each patient accordingly. Are Duluth Clinic treats many people who are suffering from car accident injuries, however, we do no limit ourselves to only treating the victims of accidents. Our main focus as Chiropractors is to treat the underlying source of each patient's pain. It is our goal to eliminate the cause of your pain condition which will then alleviate the unwanted symptoms that you are suffering. In order to do this properly, there are multiple treatments options that our Duluth Chiropractors provide for patients. We are trained and experienced with the latest procedures and techniques. 1.Chiropractic Adjustments: Chiropractic adjustments and spinal manipulations alleviate unwanted pressure from the neurological tissue, increases range of motion, restores blood flow, reduces muscle tension, and creates a chemical response in the body that acts as a natural painkiller. 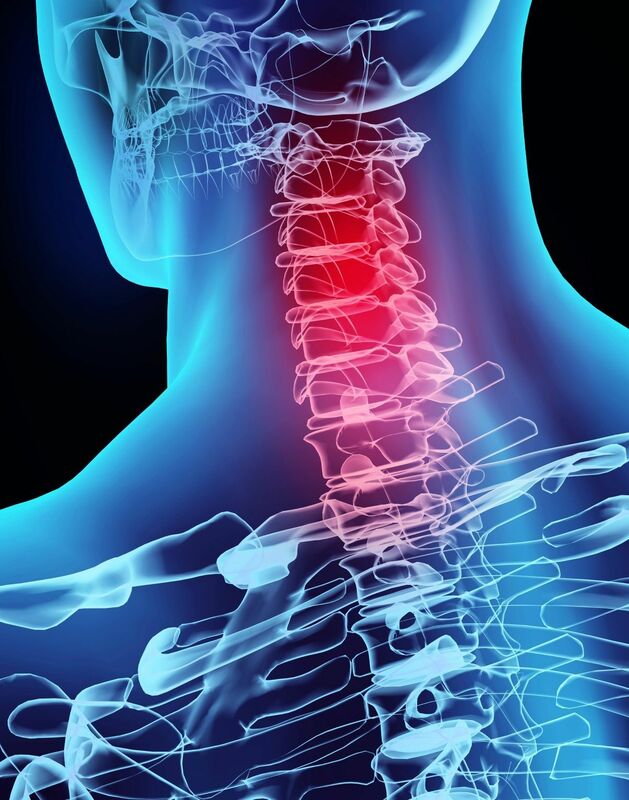 Chiropractic Adjustments can be used to treat various types of pain conditions and injuries. 2. Decompression and Traction: Spinal decompression is a type of motorized traction that uses a system of rollers that move along the spinal erectors, stretching and massaging the muscles in the back. Decompression releases pressure on the sensitive nerve roots and decompress the discs. 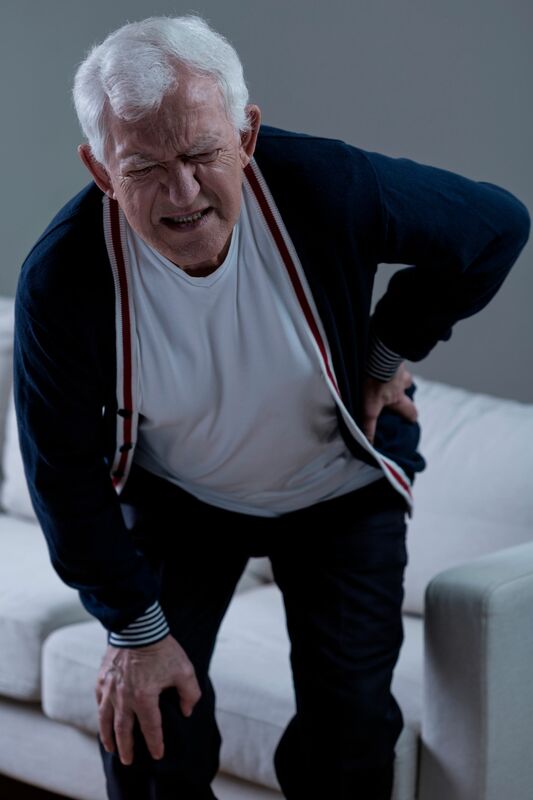 This type of therapy is often used for patients who are suffering from Degenerative Disc Disease, Sciatica, Bulging Discs, or Herniated Discs. 3. Electrical Stimulation Therapy: Electrical Stimulation is a therapeutic treatment that uses electrical stimulation to treat pain, muscle spasms, and cramping. It works by mimicking the way the body naturally exercises the muscles. The electrodes that are attached to the skin will deliver an impulse that contracts the muscles. It helps patients increase their range of motion and improves the circulation in the body. Electrical stimulation is typically used to treat back pain, sciatica, sprains, arthritis, and scoliosis. 4. Pelvic Stabilization Drills: When a patient presents a leg length deficiency, flat feet, and subtalar instability, Dr. Rachel Banks from our Savannah office may prescribe a small heel lift to be placed in footwear for the short leg. This should help to stabilize the pelvis and correct the walking gait which will alleviate tension. Chiropractic care is an all natural method that is used for healing the body. It is an alternative method for health care and acute or chronic pain conditions. Our Duluth chiropractors work with each patient individually to ensure optimal health and wellness. Triggers the Body's Ability to Heal: Chiropractors focus on maintaining your health naturally to assist you body in fighting disease, rather than just simply treating the symptoms of your pain. Does not Require Surgery or Drugs: Chiropractors use spinal manipulations and adjustments to correct vertebral misalignments in the spine. They do not prescribe pharmaceutical drugs or use invasive surgery. Chiropractic care is a natural method of healing, it stimulates the body's communication system. design a treatment plan that is specific for each patient's needs. Improve the Immune System: When you receive a chiropractic adjustment, the doctor is removing subluxations that may be preventing the nervous system from working the way it's supposed too. When your nervous system is working properly it keeps your immune system working properly as well, which means you will begin to recover from illness faster. Improves Sleep: Many sleep issues stem from body aches, pain, or stress. When you remove these issues with regular chiropractic adjustments, it can improve your quality of sleep. When you decide to seek chiropractic care for your pain or injury, there are a few tips to keep in mind before you make your final decision. 1. Check Reviews: When you Google a Chiropractor in Duluth, GA, make sure you check their Google reviews before calling to schedule an appointment. Take a few minutes to read through some of them to see what others have said about the clinic and chiropractors. You can learn a lot about a place from the reviews. 2. Meet with the Chiropractor: The majority of Chiropractors are willing to meet for a free consultation to see if they are able to help with your particular pain or injury condition. This is the time to find out if the Chiropractor and their clinic is the right place for you. methods of chiropractic adjustments and it's important to find out if they can do more than one or if they offer the type that you prefer. 4. Fees: It is important to find out what the cost of your treatment is going to be. If you have medical insurance, ask what it covers, if you're paying cash, find out the cost per visit. If you were involved in an accident, find out if the Chiropractor works with an attorney on a lien basis so you are not held responsible for your medical bills. Why Choose Our Duluth Chiropractor? If you are experiencing unwanted pain, or were involved in an accident, our Duluth Chiropractic Clinic may be the right place for your recovery. Dr. Darris Gentry, from our Duluth Clinic, is committed to helping each patient. He will perform a physical examination and ask about your medical history to find out what caused your pain and suffering. Depending on the condition of the patient, Dr. Gentry may require additional testing such as X-Ray or MRI to determine the exact cause of pain. He will then put together a specialized treatment plan that will focus on fixing the underlying cause of pain. It is with this unique approach to customer service that sets us apart from other Duluth Chiropractic Clinics. After the treatment plan is established, Dr. Gentry dedicates his time and skills into the patient's recovery. He is dedicated to see positive results in each patient. If you have been injured or suffering from a pain condition, our Duluth Chiropractor may be able to assist with your recovery. The Arrowhead Clinic Chiropractors have been treating the injured and hurt for over 40 years. We take immense pride in being able to provide a natural approach to healing and wellness. Dr. Gentry from our Duluth Chiropractic Clinic offers a free consultation to see how he can help with your treatment and recovery. To speak with him directly, click on the link below now. Since my accident and injury, the doctor and staff at this location have been WONDERFUL . The daily treatments and the genuine care I receive on each visit, are helping to create a pleasant journey to recovery.